Wei Wang is a DAC Ph.D. student in the Department of Computer Science. 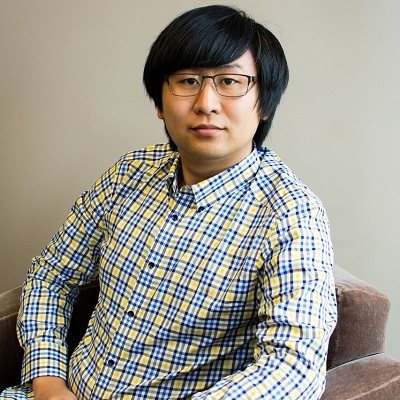 He works at the Spatial Data Management Lab and his advisor is Chang-Tien Lu. His research interests include machine learning, data mining, and social media analytics. Wang’s current focus is on the detection, tracking, and prediction of all kinds of events as well as the corresponding reactions from people based on social media data and other sources of data. He is working on climate/weather events and rumor detection on Twitter data.